Who'd have thought that when life hands you lemonade, it would taste, oh, so sweet? 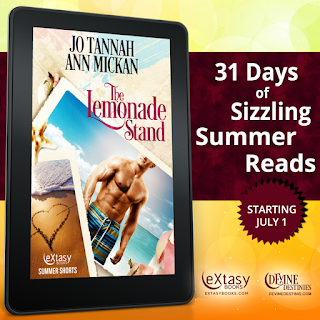 The Lemonade Stand, co-authored by Jo Tannah & Ann Mickan, is part of the EXtasy Books July Sizzling Summer Shorts. 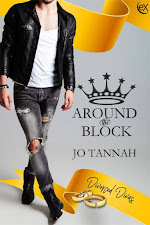 One new short story from a different author every day in July! 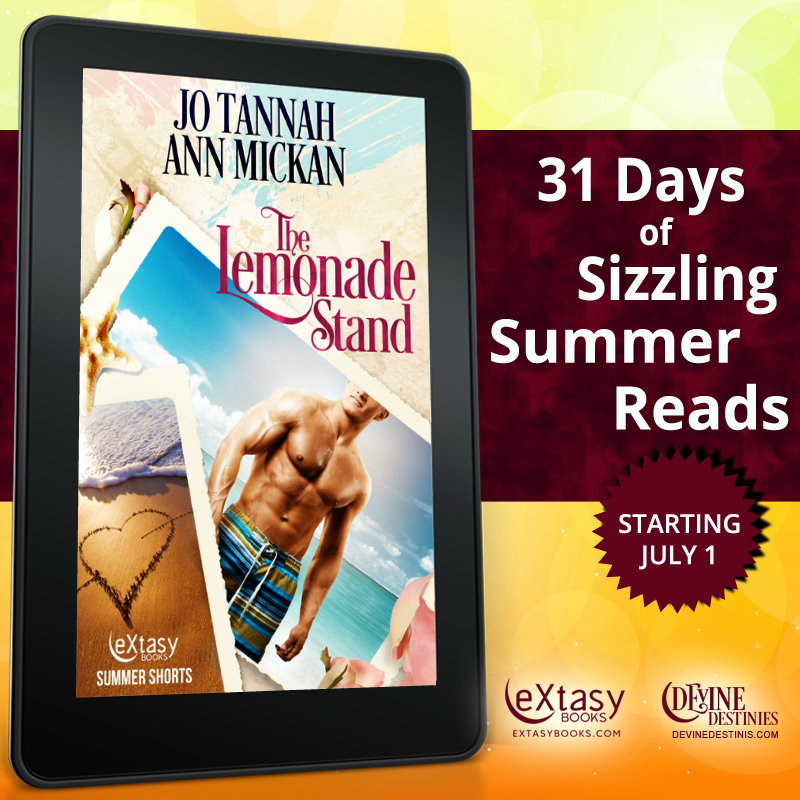 Even better news, eXtasy Books is having a sale!! !